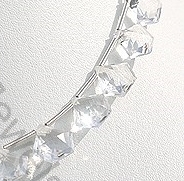 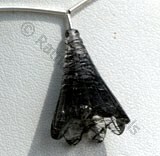 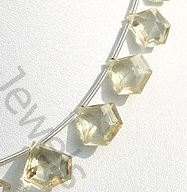 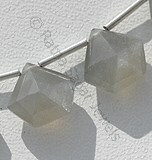 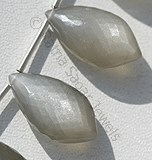 If you have a flair for jewelry then you would love our Scapolite gemstone in polygon diamond cut shape. 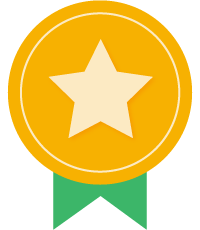 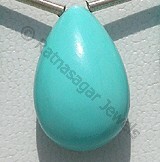 It comes up as a perfect blend of style and originality. 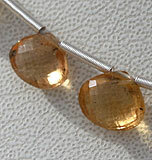 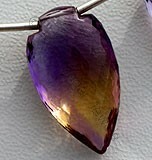 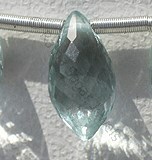 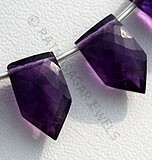 The glittering gemstone is designed just the way you would want to buy. 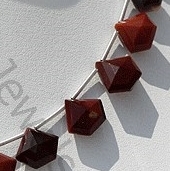 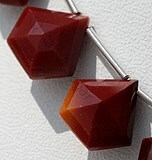 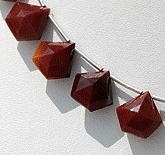 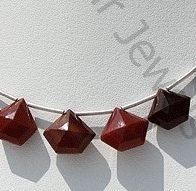 Browse though our online gallery of polygon diamond shaped gemstone beads that include Scapolite Gemstone, Green Onyx Gemstone, Black Spinel, Mookaite Jasper Gemstone, Grey Moonstone and lot more. 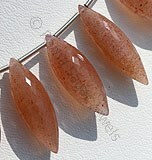 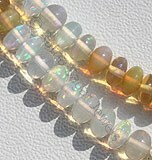 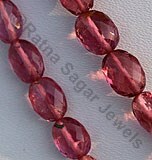 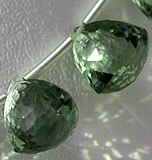 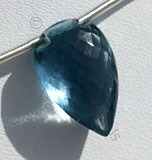 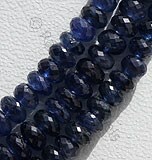 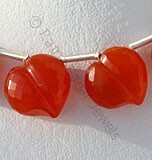 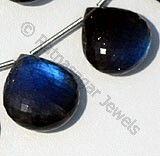 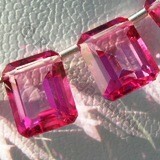 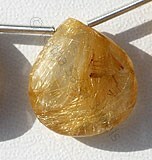 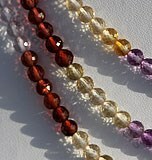 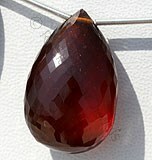 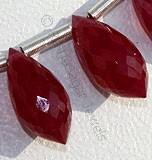 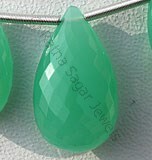 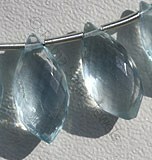 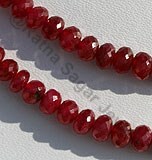 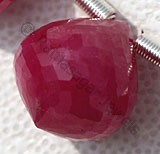 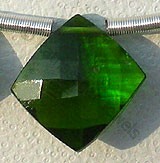 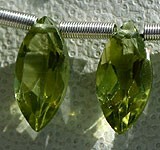 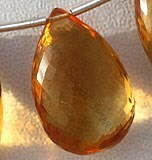 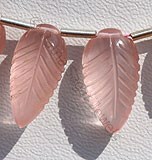 Our gemstones are known for premium quality, captivating shape and value for money. 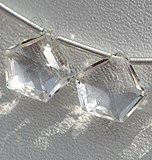 Crystal Gemstone is a variety of natural quartz, possess property of transparent with vitreous luster and are available in colorless with diamond cut, Polygon shape. 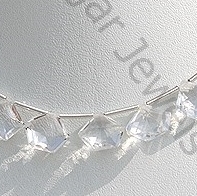 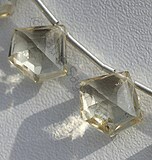 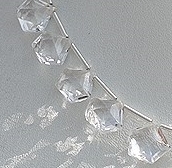 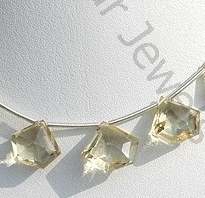 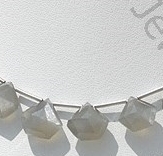 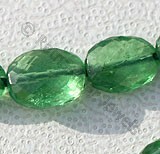 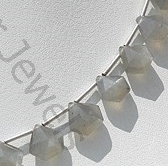 Natural Scapolite Gemstone Beads possess property of gemmy transparent and are available in light yellowish color with micro diamond cut, Polygon shape. 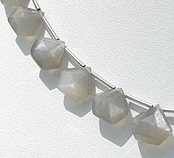 Grey Moonstone is a variety of natural feldspar mineral, possess property of semi-transparent with opalescent luster and are available in grey color with silky sheen in diamond cut, Polygon shape.